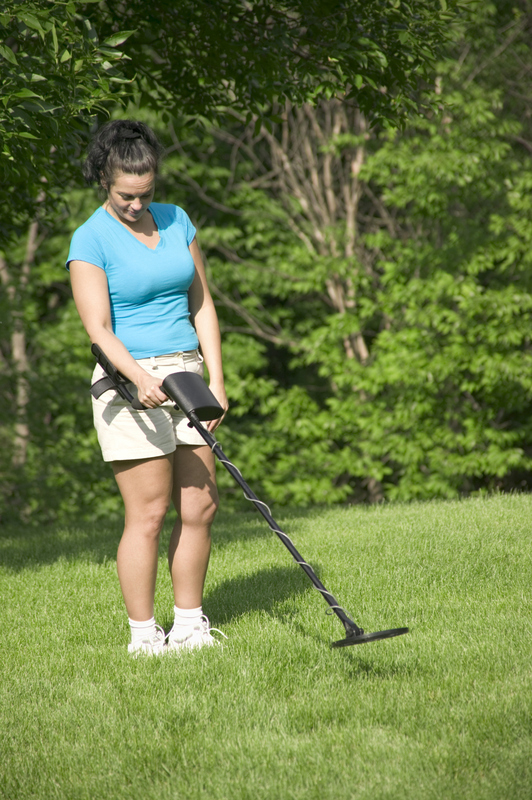 The enjoyable pastime of metal detecting is fast becoming one of the more popular hobbies these days. Not surprising really as one doesn’t need to have special skills or special physical ability in order to try out their metal detector and find buried treasure. In addition, buying a very good quality detector won’t break your bank and cost you a small fortune!. 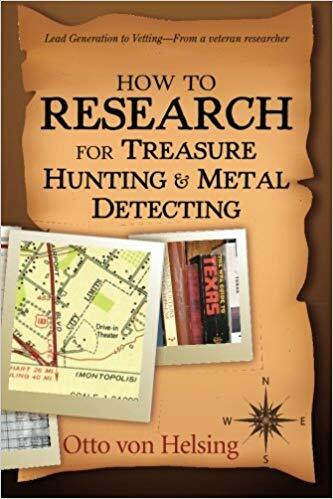 Many people discover that apart from it being a pleasurable and rewarding experience, detecting hidden metallic objects metals is also an inexpensive hobby. However before you take the plunge and get started on your hobby of finding buried treasures you would be wise to follow these ‘metal detecting tips‘. 1. Obtain prospecting permission from private land owners. If you have chosen to prospect on private property, make sure you get permission from the property owner. By being courteous by seeking prior permission you will usually find that this is granted You can also share some of your discoveries with the owner. Do some preliminary research with locals to check if the area has already been prospected on. 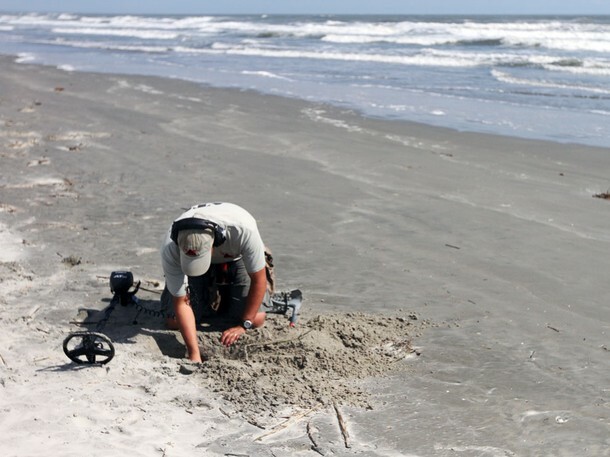 Many metal-detector hobbyists usually join national clubs, or, local treasure hunting associations who generally know the best areas to prospect. Beaches: you can locate a lot of small treasure items at the beach, such as jewelry, coins, or even metallic objects swept up onto the beach from the waves. Very useful information can be gathered from old maps as they will often reveal some places that new maps don’t. Some great potential spots for treasure hunting will also be revealed by scrutinizing them such as old churches, old schools, and many others. In addition local historical societies can provide valuable guidance to treasure hunters as to what areas were first developed and which old roads or sites still exist today. You may also be able to obtain locally written books about the settlement and development of the area, which could reveal the existence of old buildings such as hotels, bars and restaurants which formerly would have seen a lot of traffic in one place for many people to lose treasured possessions. 4. Good reasons for metal detecting in the rain or after a good downpour. Don’t be put off by wet conditions because it’s beneficial to do your treasure hunting either when it is raining or immediately after the rain. Why is that? The main reason is that when there are wet ground conditions, the detector becomes more sensitive to emit a signal due to the ground’s higher conductivity. In addition, the rain softens and loosens the soil, bringing those hidden treasures closer to the surface. Another big plus is that it makes digging much easier. However don’t forget to take waterproof clothing with you and also buy a waterproof cover for your metal detector. 5. Reasons for using your detector on a beach first before using it in a field. The main reasons is because it is easier to detect hidden treasure in the sand which is also easier to dig in. In addition, as the beach is a place where more people gather, there is generally a higher chance that you’ll find more valuable items there. It is always desirable to wear headphones because most of the time, small variations in tone on the metal detector cannot be noticed especially if there is loud background noise. Ensure you go properly prepared by taking the right prospecting equipment which should include nugget bottles, plastic containers, digging tools, pouches, gloves, and other accessories that can assist you during your prospecting activities. 8. Purchase a protective cap for your search coil. As search coils are usually expensive it is advisable to get protective caps for them. 9. Get hard wearing knee pads. As there is a lot of bending and kneeling involved with metal detecting activities it is advisable to wear hard-cap knee pads. 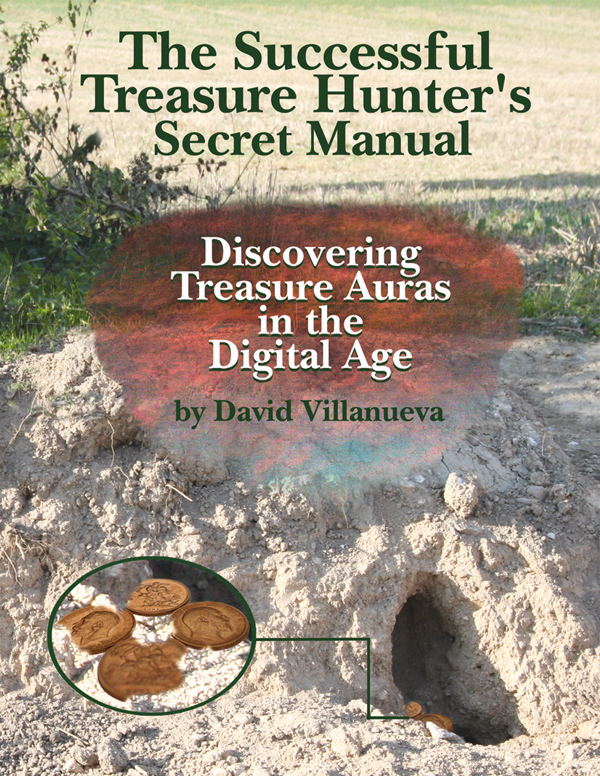 This entry was posted in metal detecting, metal detecting tips, Uncategorized and tagged metal detecting tips, metal detecting tips for treasure hunters, treasure hunters, treasure hunting by jimk43. Bookmark the permalink. 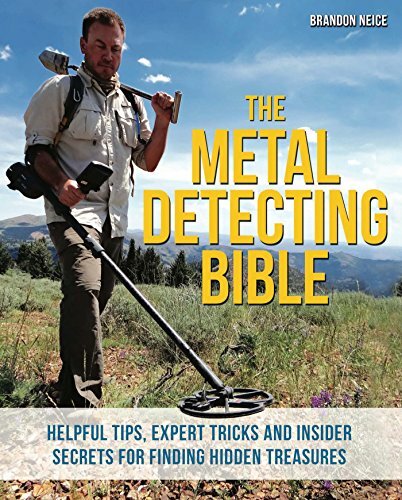 Thanks for the metal detecting tips. The good thing about metal detecting, besides the thrill of the hunt, is that you always have the chance of finding a $1000 ring or some old silver coins. I prefer relic hunting at old foundations and other locations. I like doing the research and then finding hidden locations that have never been searched. You can also sell relics on the internet, and actually do pretty well. I discuss that on my website, and in my book Almost Free Money. You can even sell metal junk as art supplies for surprisingly good money, and craftsmen also buy the old square head nails that you can find hundreds of at foundations. If you can find pre-WW2 “low-Alpha” lead, this is also highly sought after and is very valuable – even more valuable than silver. Thank you Eric for those great comments and good luck with your future metal detecting trips. Great tips! Some of my best finds have been on private property where I have had to ask the owners permission to go treasure hunting. 9 times out of 10 people don’t mind provided you split the profits with them. Very pleased that you like my tips.